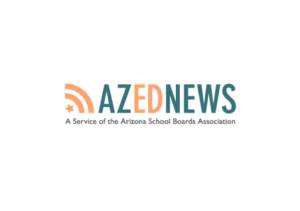 Arizona has long worked to give local school districts the autonomy to operate in a way that best suits their individual student populations, but a recently published national report says the state’s approach has backfired when it comes to improving its lowest performing schools. 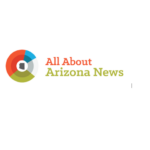 Cigarette smoking by Arizona youth is on the decline, but the number of middle- and high-school students using e-cigarettes has increased at an alarming rate over the past two years, according to a newly released report. Two justices of the Arizona Supreme Court are criticizing their colleagues for their decision blocking voters from deciding whether to increase income taxes on the most wealthy to fund education. 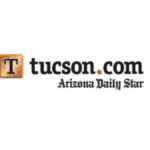 The state Board of Education on Monday rebuffed a bid by schools chief Diane Douglas to adopt standards for public schools crafted by a Christian college for Arizona. But whether schools may be allowed to use the standards from Hillsdale College remains an open question. Several board members said it might be appropriate to have that as an option for schools that choose not to follow the standards for history, social studies and science that the board did adopt, by a 6-4 vote. Gov. Doug Ducey says he’s open to the idea of reforms in how charter schools are operated, including how they handle their finances. For the moment, though, he has no specific suggestions. 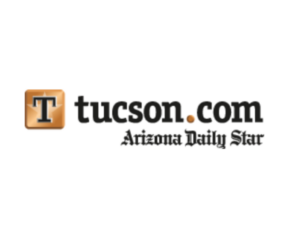 And he remains convinced that the private schools, which in Arizona can be operated as for-profit entities, are an innovation, he said. There is some movement on the issue. 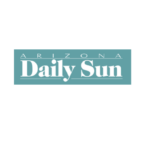 Sen. Kate Brophy McGee, R-Phoenix, said Tuesday she wants lawmakers to mandate that there be better oversight of these technically public schools run by private entities that get taxpayer funds.